Small, quick and simple light, or big, powerful and ‘slow to setup’ light… These are the choices of photographers when it comes to illuminating a shoot. (Or, just use the sun of course. But that’s frickin boring). The trusty on camera speed light is uber portable and gives the 99% accurate gift of TTL. Just point, shoot and enjoy. Get creative by removing it from your camera and with some fancy techniques you have the power to create professional looking images that would not be out of place on the cover of Vogue. The downside?… Power. A severe lack of it. You can’t blame them. 4 x AA batteries and a teeny tiny bulb is only ever going to give you so much. Then there’s a studio strobe. Big and meaty. Capable of emiting blinding bursts of light with power ranging generally between 250 to 2400 Watt Seconds. Bam!! Put someone 50ft away and you can still give them a generous splash of the bright stuff… But, the Goliaths of illumination are fully manual. Whether your weapon of choice is trial and error or careful measurements with a light meter, they take plenty of time to, A. Setup in the field or studio, and B. Adjust to the correct power output. All seemed lost… Until now…. 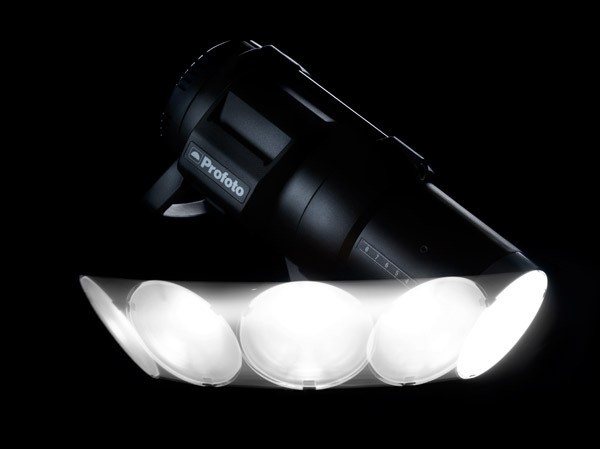 The new Profoto B1 TTL monolight is quite literally, a game changer! Imagine the ease and flexibility of a speedlight, with the clout of a studio light. That’s what you get. The B1 is fully self contained. 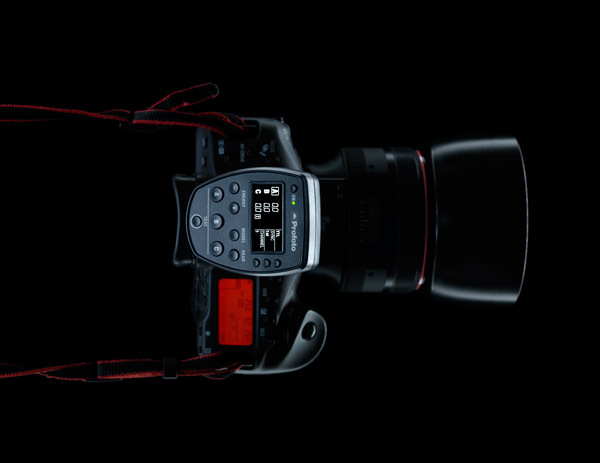 It has a built in battery (that can be removed and replaced in seconds) and full TTL metering. If that weren’t enough, you also get 1/19,000 flash duration and 20fps! Holy cr*p balls!! (if you don’t know what that means or understand the significance, Home Depot have an awesome line of flashlights for you). I shoot a lot on location and I luurrve my Einstein E640’s. For $500 they cannot be beaten on features, reliability, power and ease of use. But there is still that annoying setup time, especially in the varying light levels of a sunset or a sunrise. You set the power, squirt off a few shots and then you need to meter again. 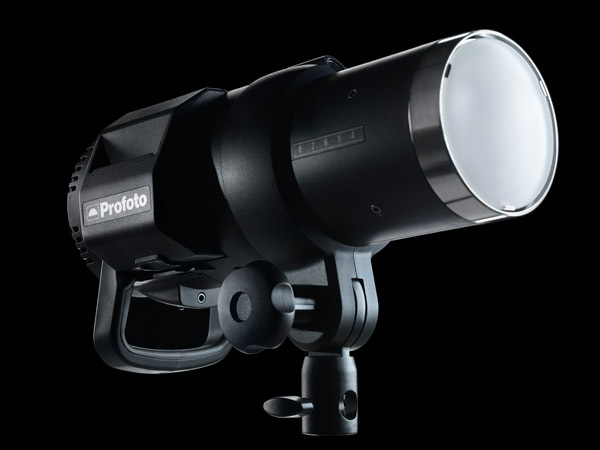 Now, with the Profoto B1, TTL will take care of all that and allow you to fire one of your assistants and continue shooting with ease because your light output will adjust itself… Cue angelic heavenly choir music. At just under $2k, with another $330(ish) for the TTL remote, these are not prices to be laughed at. BUT, these lights are Profoto. These lights are bullet proof. These lights are unique, new and revolutionary technology. Personally, I think that $2k is a steal. The only problem, for a sensible Nikon shooter like myself, as usual they are behind with the release of the TTL technology. Why they release the Canon versions first and leave the rest of us drooling, I will never know. Can you find one right now other than pre-order? Nope… Is it worth the wait? Yup. My kidney is currently on eBay. Feel free to bid and help me with my B1 purchase… Thank you muchly. (Benefits of clicking ‘follow’ based on a survey of one people).